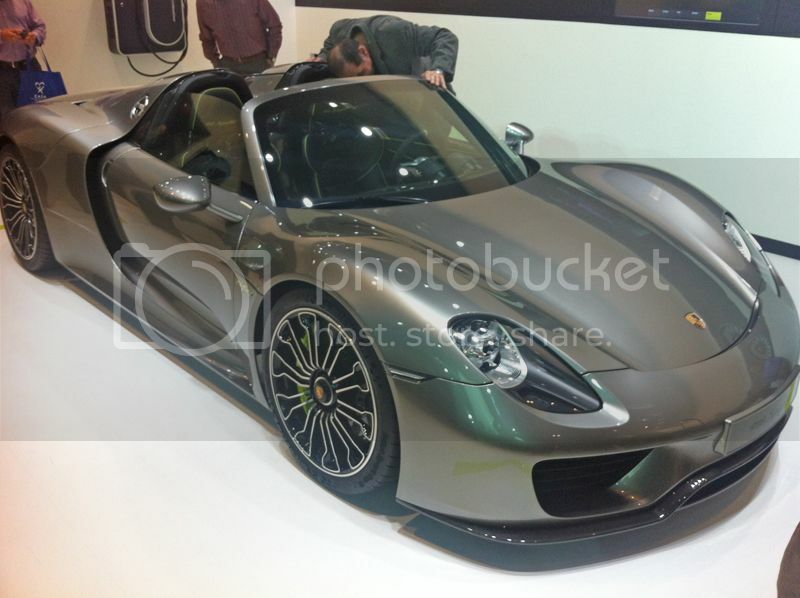 Here is the new Porsche 918 Spyder. Its beautiful. This car was SO good looking in person. Go see one if you get an opportunity. Joe Leno test drove one a few weeks ago, sitting along with the car's engineering chief himself. This thing shuts down at deceleration and swap power onto electric.